Now if “puppeteer” isn’t the coolest job title in the world, I don’t know what is. Henson’s creation and deep development of The Muppet’s is literally world renown. While some may see a grown man’s passion for puppets, as a sign of insanity; especially given Henson’s hands on involvement throughout his life, I see the man as a pure genius. 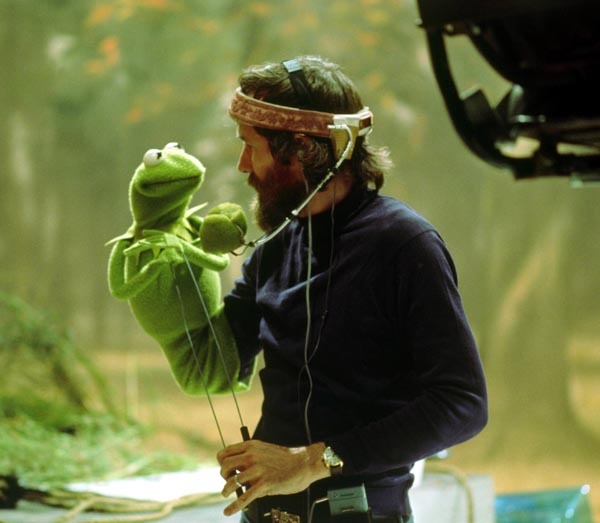 Jim Henson’s creativity; his obsession even, with puppets, is a sign of a man who had the most envied gift in existence; eyes that see things from the outside. I personally believe, that there is something to be learned from every single individual on this planet and Henson, who was able to act on his foreign visions, is certainly no exception. If this person, who had an extremely high level of originality, is claiming that even he doesn’t know “where ideas come from”, then boy; aren’t we in trouble! But Henson confidently responds to this problem with the call to us to learn “how to receive the ideas waiting to be heard.” This is an extremely powerful statement as it assumes that the ideas are already within us; but I certainly agree with Henson on this point. Even though, at first there may be just a whisper of an impression; an undercurrent so gentle that we hardly take notice as it passes through us unseen and unsung, if we humble ourselves enough to silence the static of the mind, we are able to hear. The ideas are there, just “waiting to be heard”, now it’s all up to us to hush the inner critic, listen to the self to translate these thoughts and bring them to fruition.